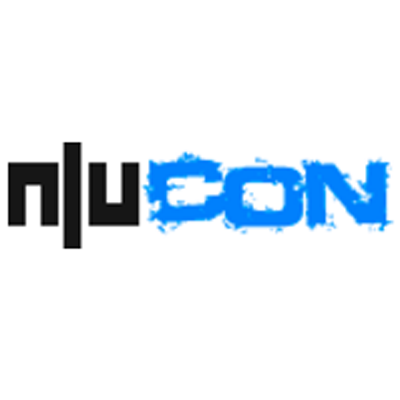 Nullcon was founded in 2010 with the idea of providing an integrated platform for exchanging information on the latest attack vectors, zero day vulnerabilities and unknown threats. Our motto - "The neXt security thing!" drives the objective of the conference i.e. to discuss and showcase the future of information security and the next-generation of offensive and defensive security technology.